Lake Saif-ul-Mulook or Jheel Saif-ul-Mulook, as known in Pakistan, is known to be paradise on Earth. Ranked as the 5th best destination spot in Pakistan by The Guardian, the serenity and astonishing beauty of the land is unmatched. Anyone who has had the opportunity to visit the lake has sung its praises. Apart from the paradise like the origin of the lake, the blue water, and the beefy mountains, the lake also has a tale attached to it. A local story-teller of the lake narrated the tale of fairies, Jinns and the jheel in a video. The lake’s history is what attracts tourists and foreigners along with Pakistanis who come to see the magnificence of Allah Almighty, leaving their troubles behind at home. The tale is about a prince named Saif-ul-Mulook, a prince who fell in love with a princess named Badi-ul-Jamal. Saif was a wealthy prince who hailed from Egypt. Inheriting his riches from his forefathers, the prince was much loved by his father. One night, prince Saif dreamt of a lake and a fairy. Waking up to reality, he went to his father and told him about his dream of the beautiful fairy and the lake. He instantly fell in love with the fairy. He asked his father, how do I find this fairy? How do I be with her? 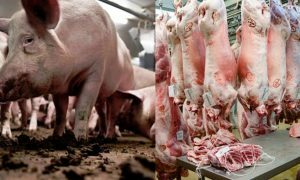 His father told him that he is human and she isn’t, the meeting is not possible. Defying his father’s words, prince Saif left for travels in a bid to find his fairy. After many years, he ended up in Naran, Pakistan. There, he met a saint (wali) of Allah. 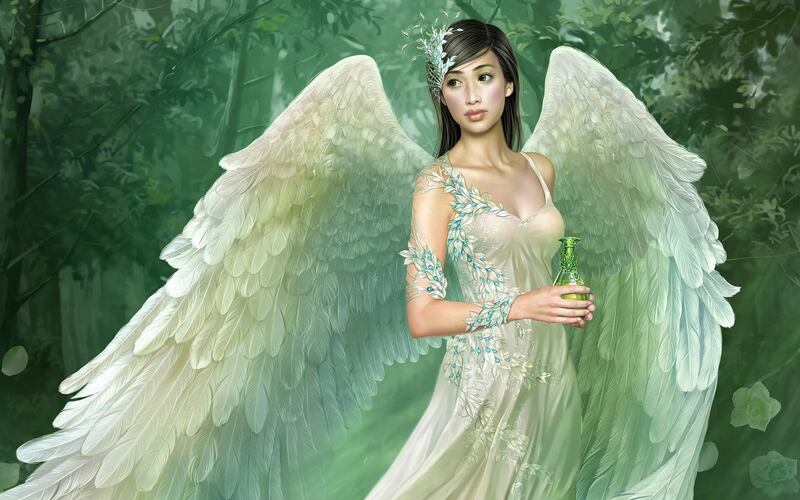 He asked the saint how he could meet the fairy he dreamed of. The saint told him that there was a mountain hill and behind it is a stone, where you need to pray to Allah Almighty for 40 days and after that, you will know how to find your fairy. After 40 days of worship, the prince was able to control two Jinns, who made him wear a ‘Sulemani Cap’ – a cap which when worn would make you invisible. The Jinns brought the prince near the lake where two fairies were taking a bath. As the narrator says, the fairies had come from Koh-e-Kaaf, a place near Russia. When the fairies started to bathe in the lake, the Jinns stole Badi-ul-Jamal’s clothes, while her fairy friend dressed and left. The prince then lent his cape (chaadar) to the fairy he was in love with and took her down to Naran, hiding her wings. When the other fairy reached Naran, she told the fairy’s guardian, Deo-Safed, of how Badi-ul-Jamal had been lost on the way, not telling that she was with the prince. This angered the Deo very much, and he destroyed the whole lake in a bid to find the fairy. With the water-barrier breaking, this caused a storm like situation for the fairy and the prince. This is when they started praying to Allah Almighty, to save them. To their help, Allah made a tunnel appear, and the storm passed them, saving both the prince and fairy. The story-teller says that the tunnel still exists. The Deo in anger jumped and ended up at a place now called Deosai, where he died. The prince then took fairy Badi-ul-Jamal from the same tunnel back to his homeland in Egypt. 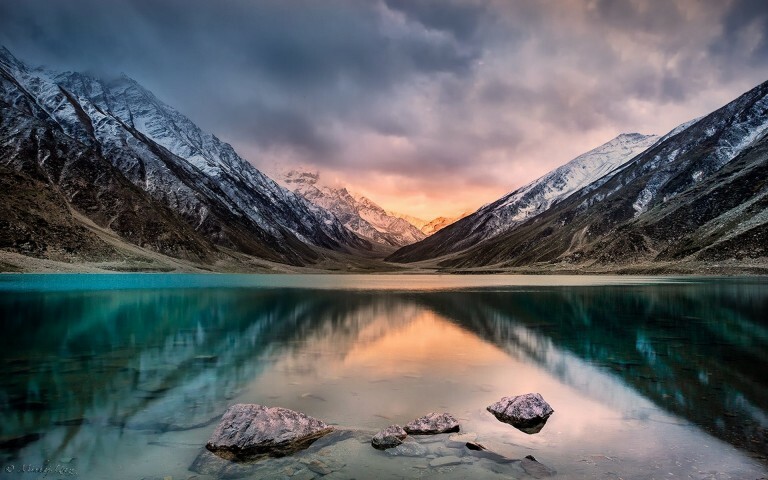 The reason this lake is called Saif-ul-Malook is because the prince’s name was Saif and Mulook means the place where the prince and the fairy met. 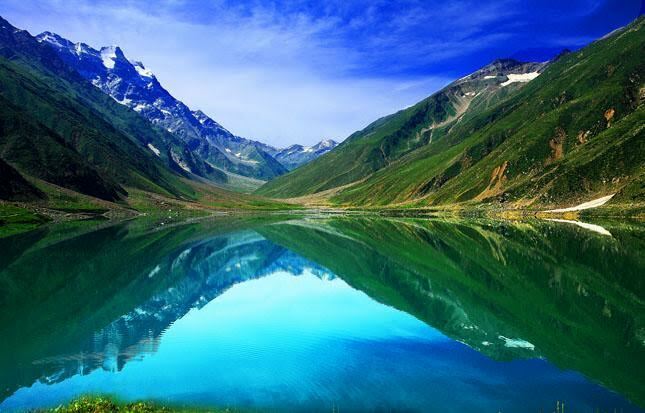 Legend also has it that the Ansu lake in Kaghan Valley was formed by the tears of the Deo, who cried when he had lost his fairy. 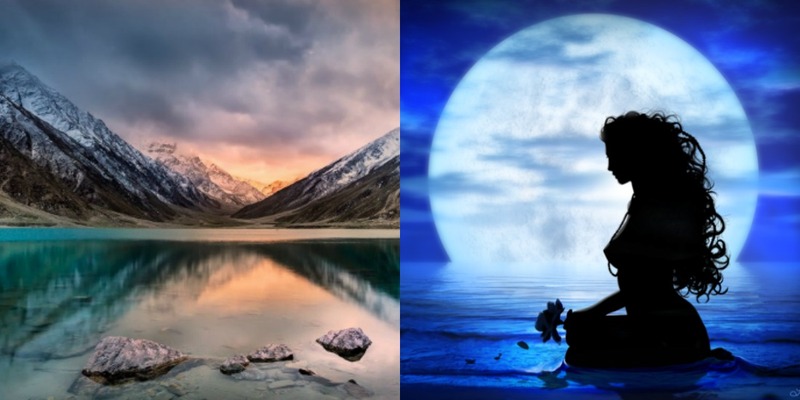 As per the classic tale, the prince and the fairy still live in that tunnel and come to the lake’s surface on the 14th night of every lunar month.